On January 6, at the age of 47, the deputy khokim of the Andijan region Salombek Khabibullayev passed away, Kun.uz correspondent reports. 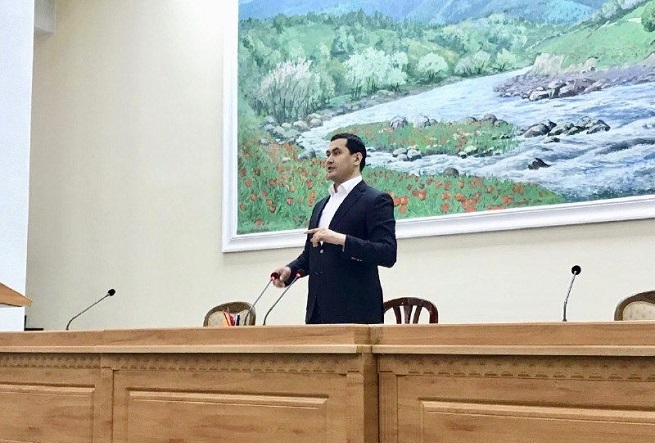 Salombek Khabibullaev supervised issues related to investments, innovations, development of tourism and small industrial zones. The cause of his sudden death is not made public yet. 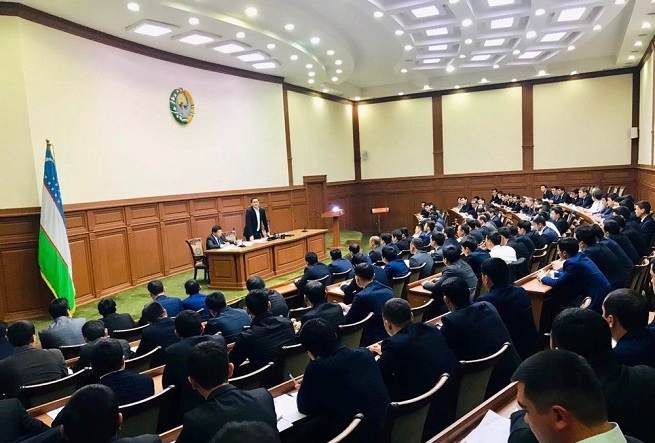 It should be recalled that Salombek Khabibullayev was appointed deputy khokim of the Andijan region on January 26 last year. 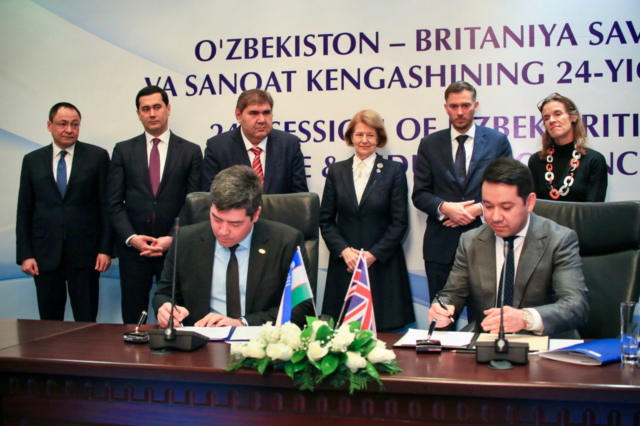 Salombek Khabibullayev was also the co-director of the Uzbek-Japanese Center for Human Resources Development (UJC). In 2015, he became the first citizen of Uzbekistan to receive an honorary diploma from the Japan International Cooperation Agency (JICA). 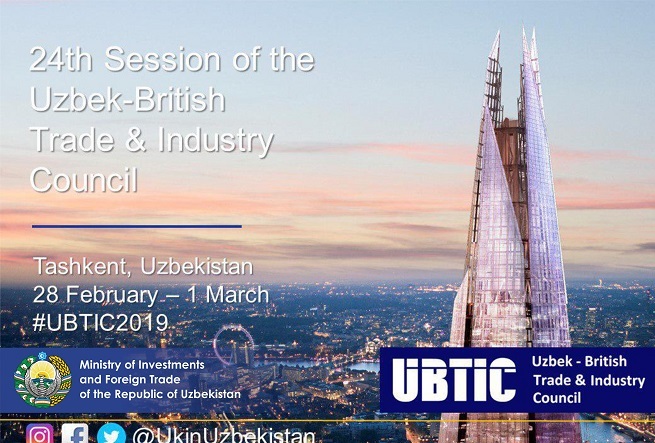 By the decree of the President of Uzbekistan dated August 26, 2009, Salombek Khabibullayev was awarded the medal “Shukhrat” while serving as the head of the Ministry of Foreign Economic Relations, Investments and Trade.